North America’s Foremost Leader in Equine and Canine Herbs. 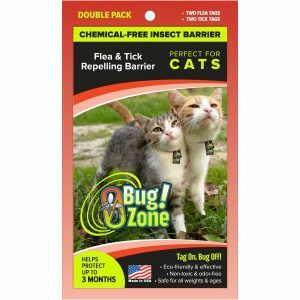 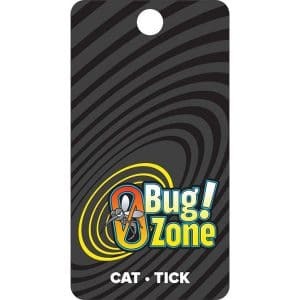 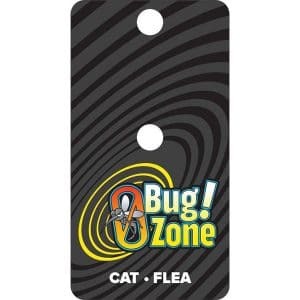 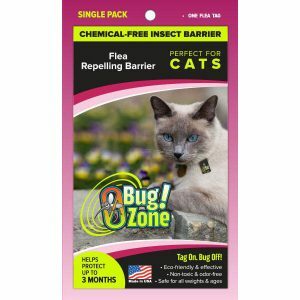 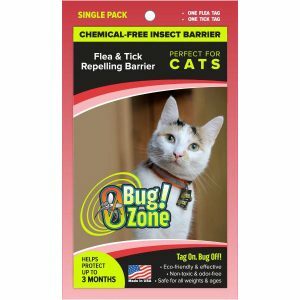 This area is dedicated to providing the best products and information available regarding your cat. 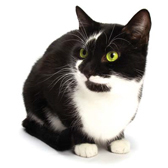 Please browse around and look over our entire feline site. Special Needs – Specifically formulated Hilton Herbs products to help maintain and support healthy function of your cat’s immune, urinary, and renal physiological systems. 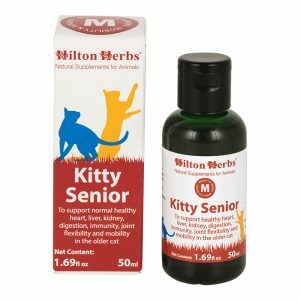 Mobility & Seniors – Hilton Herbs products to help support the ageing cat maintain healthy internal organs, strong supple joints, muscles, digestion, immune response and overall health. 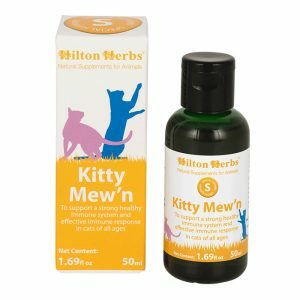 Nerves & Hormones – Hilton Herbs products to help your pet maintain a healthy, balanced, nervous system, and promote calm in stressed or anxious cats. 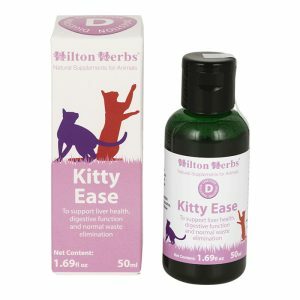 Digestion – Gentle soothing Hilton Herbs products to help safely and effectively maintain and support normal digestion, bowel function and waste elimination.